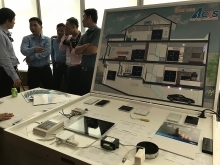 (VEN) - With live 5G radio demo-system with Massive MIMO achieve 5G download speed (5.7Gbps) and with ultra low latency, demonstrations including augmented reality, 4k video streaming and innovative IoT applications, the first 5G showcase in Vietnam demonstrates both the technology and economic impact of 5G across industries - including manufacturing, healthcare, energy and transport. Ericsson (NASDAQ:ERIC) and the Authority of Radio Frequency Management (ARFM) completed the first demonstration of 5G in Vietnam. 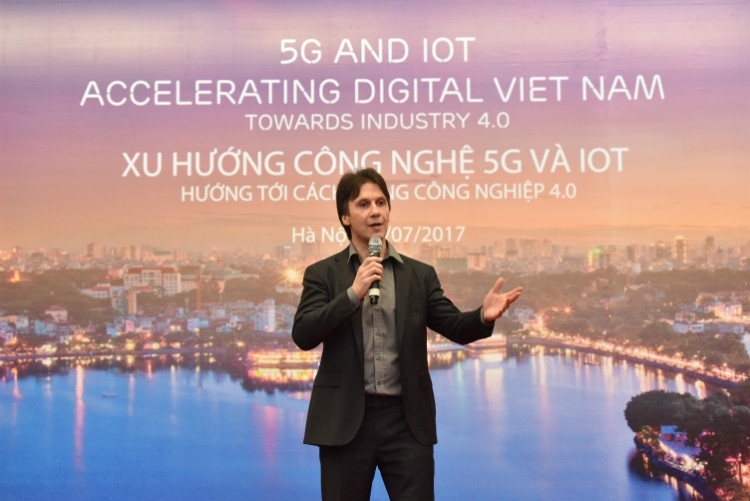 The event, which included representatives from across the Vietnamese Government and key figures from the Vietnamese telecommunications industry, guided participants through a number of 5G, Networks, IoT and Digital Business Solutions demonstrations. Ericsson’s 5G test bed includes all functionality required for pre-commercial trials and includes support for features such as beam forming and tracking, multi-user MIMO, multi-site transmission, ultra-lean design and dynamic TDD. The low latency and high reliability of 5G, coupled with intelligence residing in the cloud, will enable enhanced human-to-machine communication. Ericsson demonstrated this with a motion-sensing robot arm that participants could control in real time using hand and finger motions. Such applications could be used in a myriad of tasks, including remote surgery, road accident management and scenarios in which human presence might be unsafe. Ericsson also demonstrated the ability of 5G to support 4K video streaming. Uninterrupted playback of 4K video requires a download speed of at least 15 Mbps. With 5G radio, a single network cell will be able to support playback of 4K video by hundreds of simultaneous users. Other demonstrations during the one-day event included innovations in the areas of network, connected industries and digital business solutions. “In Ericsson’s 5G Business Potential Study, we have identified a huge opportunity for telcom operators who address industry digitalization by leveraging 5G, foreseeing that in 2026, there will be a revenue potential of USD 582 billion globally. The report shows that manufacturing, energy/utilities and public safety sectors represent the biggest opportunity for revenues created or enhanced by 5G in Vietnam. To capture this market potential requires investment in 5G technology and early planning, but also business development, go-to-market models and organizational adaptation,” Denis said. 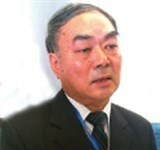 “With IoT and technologies, such as Gigabit LTE and network slicingthe journey to 5G has started,” Denis added. This milestone is part of Ericsson’s ongoing commitment to Vietnam, as the largest supplier of mobile broadband technology in the country, to constantly introduce the latest innovations and support the Vietnamese Government’s Industry 4.0 vision. Ericsson is a market leader in Vietnam, with extensive offerings in telecommunications services and IT, allowing richer communication. 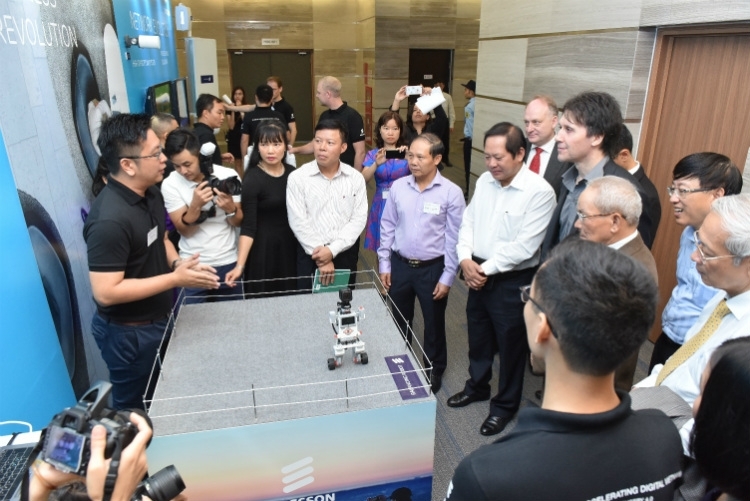 Ericsson pioneered the first mobile networks in Vietnam, evolving networks to 2G, 3G and 4G, and has now completed the first 5G demonstration, in conjunction with ARFM.